Mobile Marketer a must-read for anyone in the industry! Right now we have a white paper posted on Mobile Marketer, which is one of our favorite publications and a must-read for anyone in the industry. 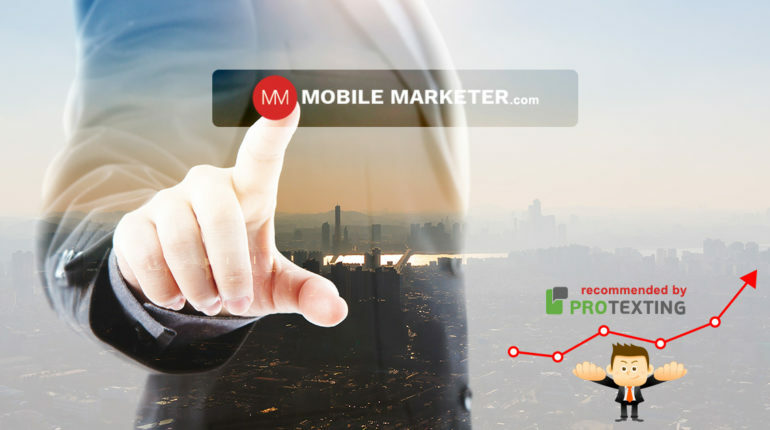 Mobile Marketer is created especially for marketers and service providers who are using the mobile channel alone or as part of their overall marketing mix. Its editorial content focuses on news and analysis on mobile marketing, media and commerce. 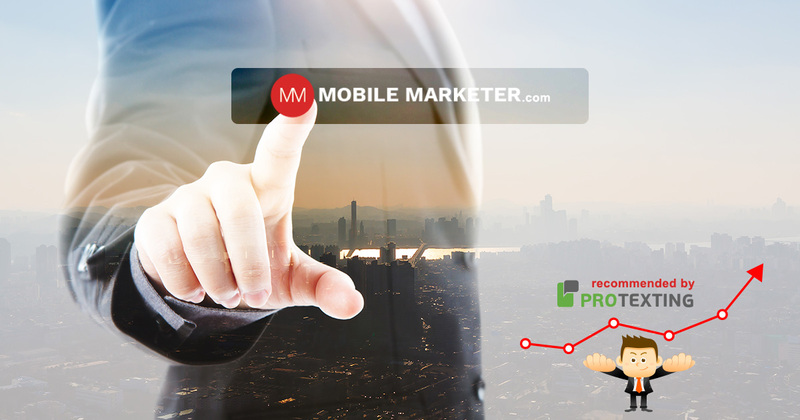 If you want to know the latest stats and trends, Mobile Marketer is the right source for you! I’ve known the Editor Mickey Khan for awhile and enjoy the way he runs his publications, both Mobile Marketer and Mobile Commerce Daily. Mickey is also the editor of Luxury Daily, the news leader in luxury marketing.